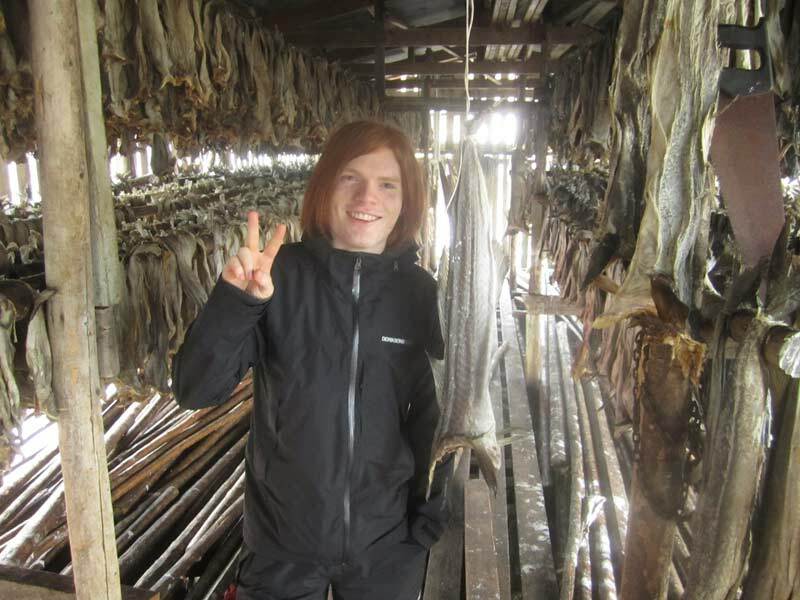 Meet Joakim in World Campus – Japan Program 2014! My name is Joakim. I’m Norwegian, I’m currently doing a bachelor in mathematics. I’ve grown to be very found of some parts of modern and traditional Japanese culture, such as visual kei, igo and shogi. This year, I’ll be one of the World Campus –Japan Program (WCJ) counselors! For me, this is a great opportunity to give back to something that is very important to me. I first travelled with WCJ three years ago, and it was such an impactful experience that I repeated it the following year. My first time with WCJ was the first time for lot of things – it was my first time in Japan, my first time staying in a host family, and my first time meeting people from China, The Netherlands, USA and other places. These are among all unique experiences WCJ has offered and that is very important for me. I hope that all participants this year will also enjoy these unique experiences, possibly for the first time. WCJ has given me a unique possibility to meet and interact with people from different cultures. In particular, it has made it possible to come very close to the Japanese culture via activities and, most importantly, host families. For me to be able to give something back to WCJ and make sure that you will have just as great experiences as I’ve had is something that I’m looking forward to do. I can’t wait to meet all of you, and I’m sure we will have an enjoyable time together! Previous PostMeet Iris Spruit in World Campus – Japan Program 2014!Next PostMeet Amalie Holst Nielsen in World Campus – Japan Program 2014!